Wait! Before you stop reading even before the story begins, let me clarify: this is not some boring, put-you-to-sleep, Ben Stein-delivered history on adjustable height desks; this is a riveting, true, and seat-gripping history on adjustable height desks. Okay, perhaps not “seat-gripping,” but the adjustable height desk actually has an interesting background. 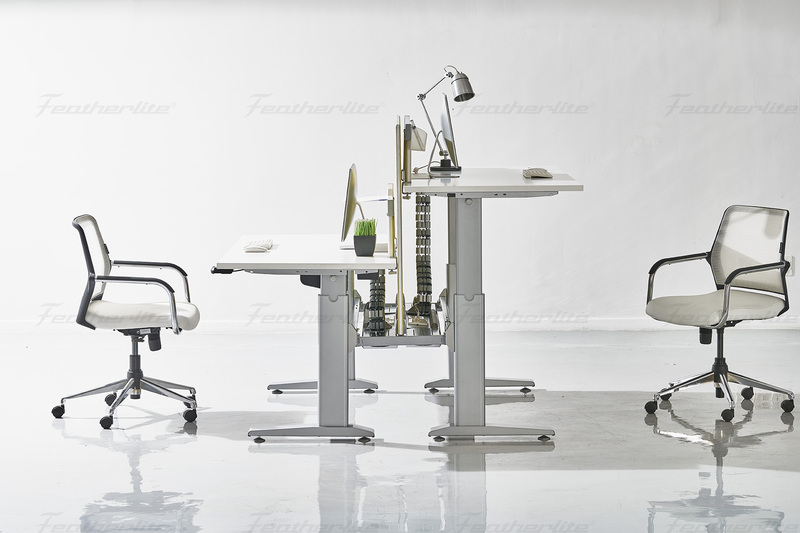 As we know, in recent years, standing desks and height adjustable desks, have been growing increasingly popular as people learn more about the health risks of sitting for long periods of time. But actually, the standing desk was “cool” long before this new trend. Looking through Google Books, you’ll find many mentions of the standing desk, increasingly so during the 19th century. For example, school classrooms were often outfitted with standing desks. And this is how the history of the adjustable height desk began. Just as students were using adjustable height desks in the classroom then, schools and companies all over are starting to implement them again today. But that is today. Let’s get back to history. Before even the 19th century, there was mention of standing desks. For example, Thomas Jefferson used a “six-legged, tall desk” with an adjustable slanted top. It was standing behind this desk (not sitting!) that Jefferson drew up brilliant blueprints for beautiful, now famous buildings like the Virginia State Capitol. Leaders like Otto von Bismarck and Winston Churchill were also described as pouring through papers and proposals, standing behind their desks. Even Hemingway chose to stand rather than sit, though he was a bit more inventive. Apparently, this master of his craft had a regular desk, but he chose to stand at a makeshift standing desk he’d created out of his bookshelf. 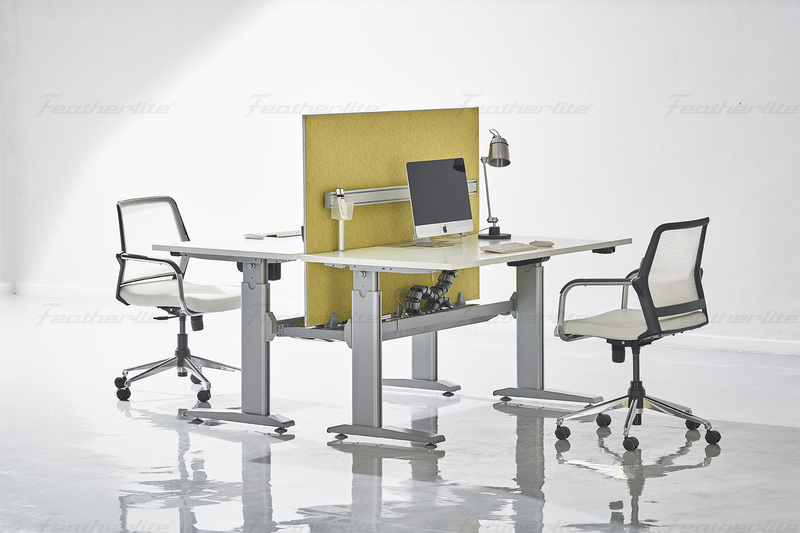 As you can see, the adjustable height desk has gone through its ups and downs over the years. It started out popular in schools, was replaced by the stationary standing desk, and then seemed to disappear altogether. Today, though, the height adjustable desk is back in full force. Schools are using them in their classrooms, workplaces are bringing them into the office, and the health benefits of adjustable height desks are spreading far and wide. This time though, as health and weight problems in the U.S. seem to be at an all time high, the adjustable height desk’s popularity seems to be more than a trend. It is time for change. 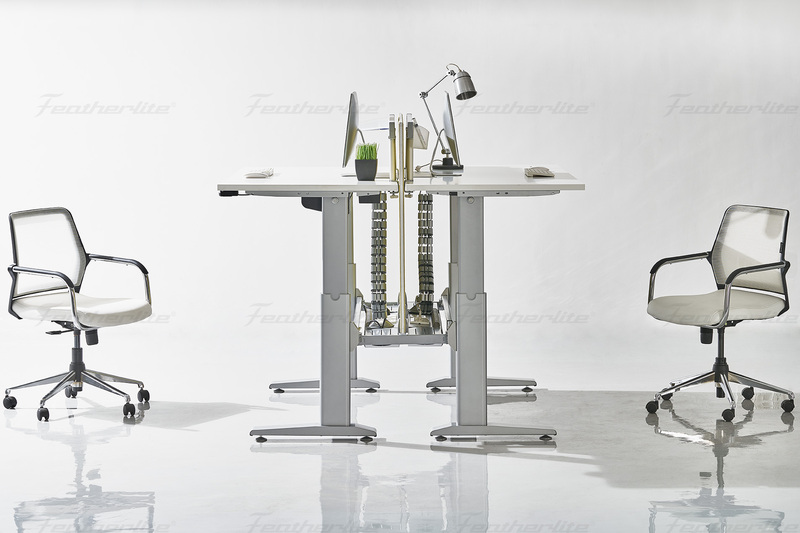 It is time for the adjustable height desk to reclaim its position as the norm.